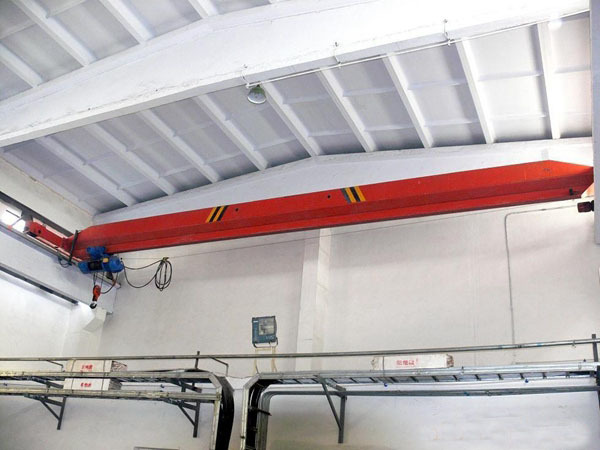 Electromagnetic overhead crane is widely used for loading, unloading and transporting material with magnetism. It uses low voltage and low current to control the circuit of high voltage and high current. Electric shock rate is low. It can save labor resource, energy and cost, and make lifting work easier. 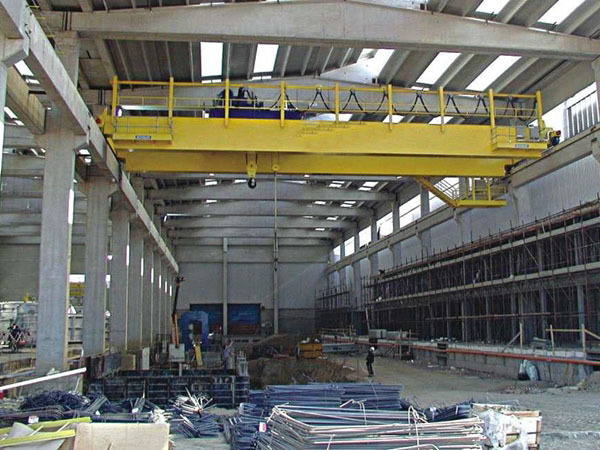 Ellsen Group, one of professional crane manufacturers in China, supplies various types of lifting cranes, such as free standing crane, garage crane, monorail bridge crane, underhung crane etc. 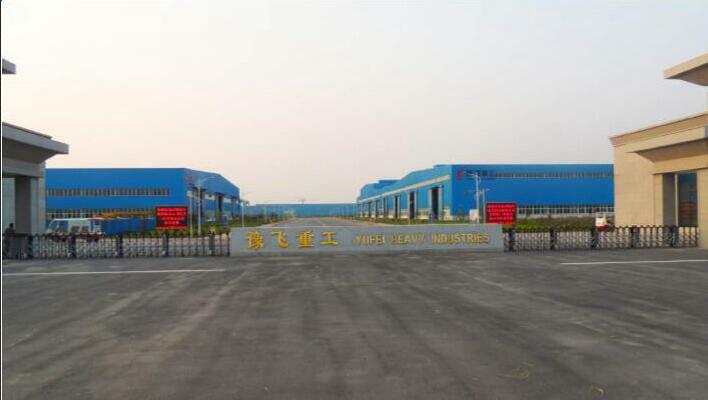 All these cranes are produced according to national standards, thus the quality and performance are reliable! 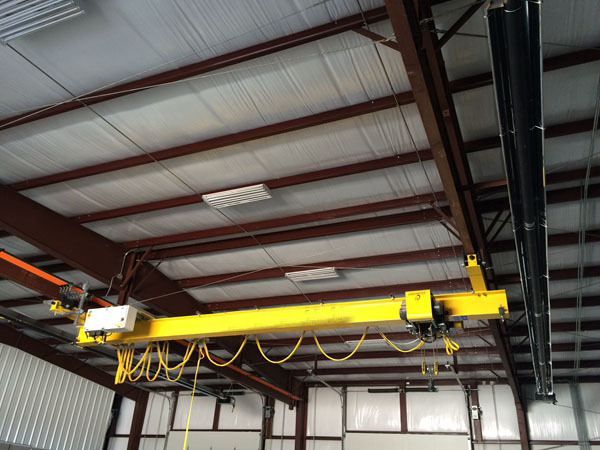 What is electromagnetic overhead crane? 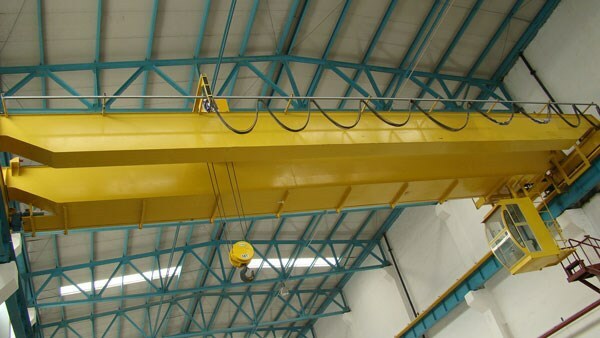 It is a lifting equipment that uses electromagnetism to transport steel items. The magnet is an important part of this crane. The current is on, electromagnet can firmly stick to the iron and steel items, and lift the material to the pointed place. The current is off, the magnet is off, thus steel and iron items drop down. This kind of crane is very convenient to use, but must be with current. It can be applied to iron and steel scrap recycling sector and steelmaking workshop. 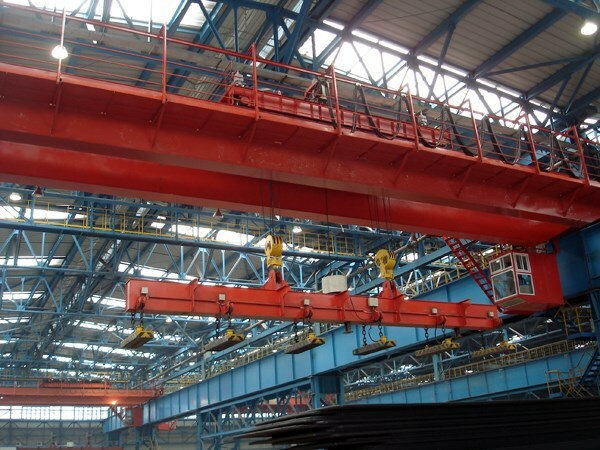 Electromagnetic bridge crane has strong magnetic field. 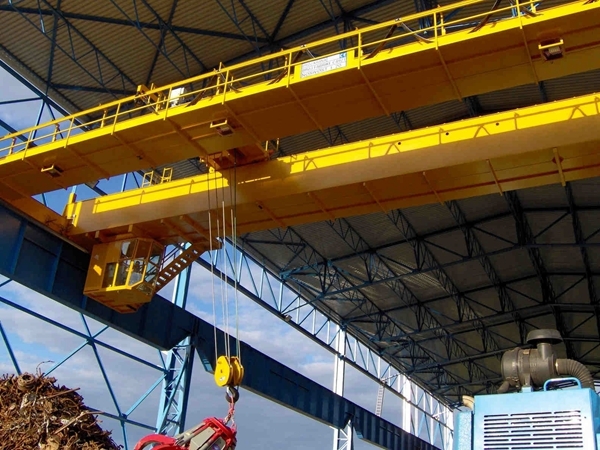 Tons of iron plate, iron rope, iron nails, wasting iron and other materials don’t need packing and banding, this crane can make it easy to collect and transport. The iron, steel material and machine packaged in wooden box can be transported too. When the crane is working, the current of electromagnet coil is on, the lifting-material will not drop down. Invisible magnet is more reliable than firm chains. The power is off suddenly, this can cause accidents easily. Thus this kind of crane is matched with steel grab. 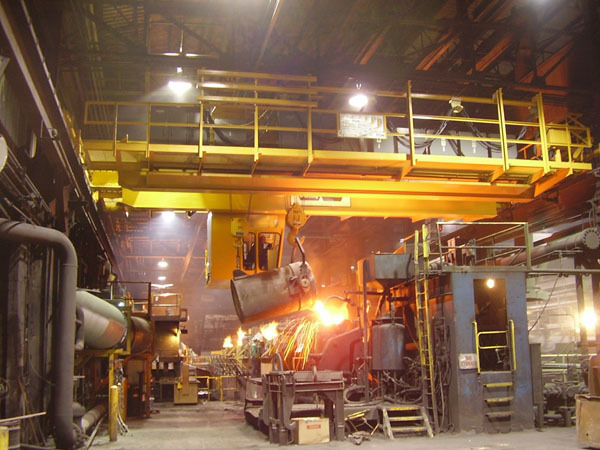 The crane lifts the material, strong steel-grab grabs them automatically. Electromagnetic crane can’t lift hot iron. Because hot iron can’t be magnetized. 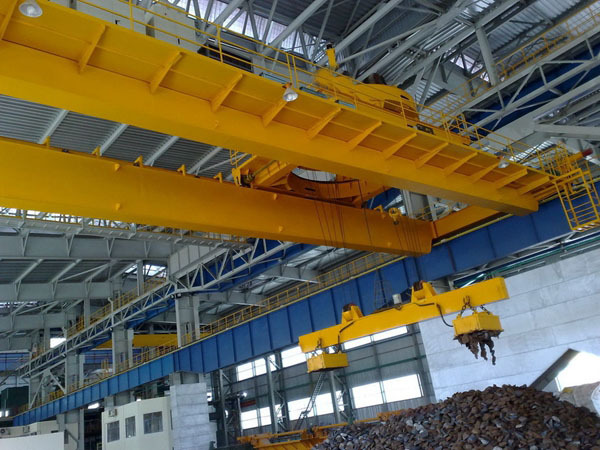 This crane mainly includes three types, warehouse electromagnetic double girder overhead crane, cheap electromagnetic double girder overhead crane, workshop electromagnetic double girder overhead crane. 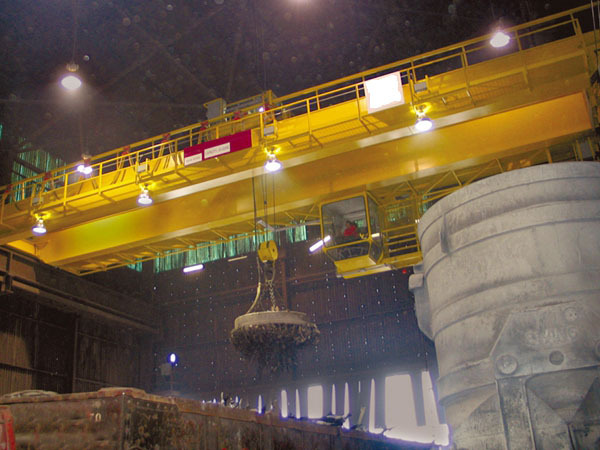 Ellsen provides customized electromagnetic double beam overhead crane.